In 1976, Franz Klammer pulled off a historic alpine skiing downhill run to capture the gold medal in the Innsbruck Winter Olympics. At the peril of dating myself, I distinctly remember my feelings as a six-year-old. I was in extreme awe of this amazing feat. To this day, I think back on when I witnessed that athletic performance as a foundation for inspiration. In one of the most exhilarating 100 seconds of sporting bravery, a relatively unknown 22-year-old Franz Klammer skied an on-the-edge, disaster-defying run to win the gold medal. Not only did he claim the gold but he claimed it in his, and my, home country. Klammer didn't so much hammer the icy and bumpy course as fly over it - arms flailing, skis askew - looking at any moment as though he would crash through the barriers and into the screaming crowds of his countrymen lining the slopes. But he always managed to regain his balance just in the nick of time and ultimately snatched victory by 0.33 seconds. As magical as that moment was, it is not exactly the way today’s Olympic gold medal hopefuls, such as Ted Ligety and Aksel Swindal, approach their races. Today’s champions rely on much more structure, preparation, and execution of their downhill race. Fitness training – dry-land training filled with endless weight training to build essential muscle strength, coupled with cycling and running to build endurance. Skills training – continuous honing of balance, reaction time, and fine ski techniques (edging, gliding, and turning) to maximize speed. Scouting the course – careful inspection of every turn and drop-off, as well as analyzing the snow and weather conditions. Mental preparation – strict discipline and commitment to their goals, as well the envisioning the race and the win. Team of coaches – surrounding themselves with experts in all areas of ski racing to help them with the preparation and imperative equipment. Equipment – they embrace new technology and adapt their skiing to take advantage of the ski designs and boot features. I believe that there are quite a few similarities between today’s ski racer hurling him or herself down the mountain and today’s sales professional launching themselves into a new year to make quota. Today’s sales leaders do not rely on magical moments to continuously exceed their goals, they prepare meticulously and execute with discipline. Fitness training – taking care of oneself to have the energy, confidence, and discipline to execute the long hours of research, make the calls, send the emails, file the reports, and such. 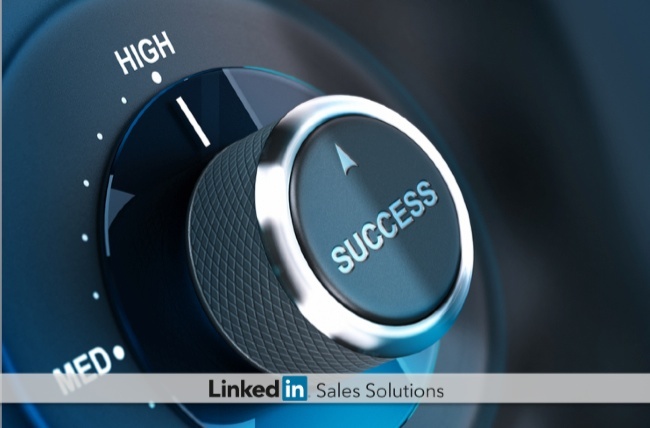 Skills training – continuous honing of sales techniques in researching companies, engaging prospects in meaningful conversations, and moving an opportunity through the sales stages. Scouting the course – careful preparation for the various stages of the sales cycle, and the many individuals that will be involved from the prospecting company. Mental preparation – strict discipline and commitment to their goals, as well the envisioning the sales cycle, and the signature on the bottom line. Team of coaches – surrounding themselves with experts in all areas of selling such as marketing air cover, prospecting, solution experts, legal counsel, and sales operations. Equipment – they embrace new technology and adapt their selling to take advantage of intelligence form social media and networks, marketing automation, collaboration, and communication. So while watching those men and women in tights flying down the slopes of Sochi in February, remember that they have prepared themselves for their race just like you prepared yourself for your next sales deal…kind of.